From all of us at photo-eye, we wish you a Merry Christmas and Happy Holidays. 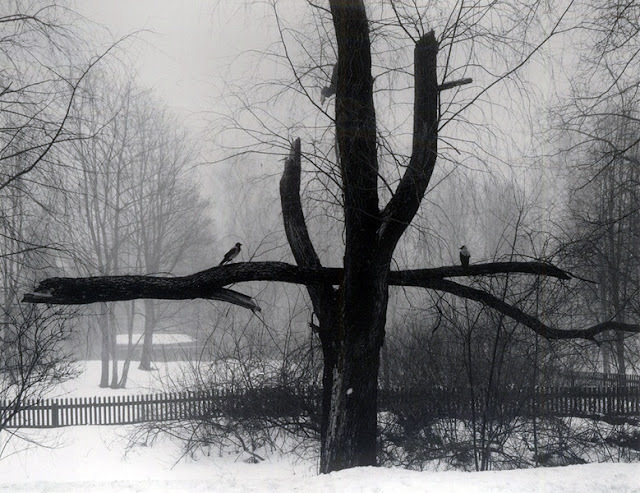 We hope you have a safe and happy holiday season and take this occasion to share with you a few beautiful snowy images from photo-eye Gallery artist Pentti Sammallahti. Sammallahti's work is currently hanging in photo-eye Gallery through February 9th and features some images that aren't available online. A selection of Sammallahti's work can be viewed here.